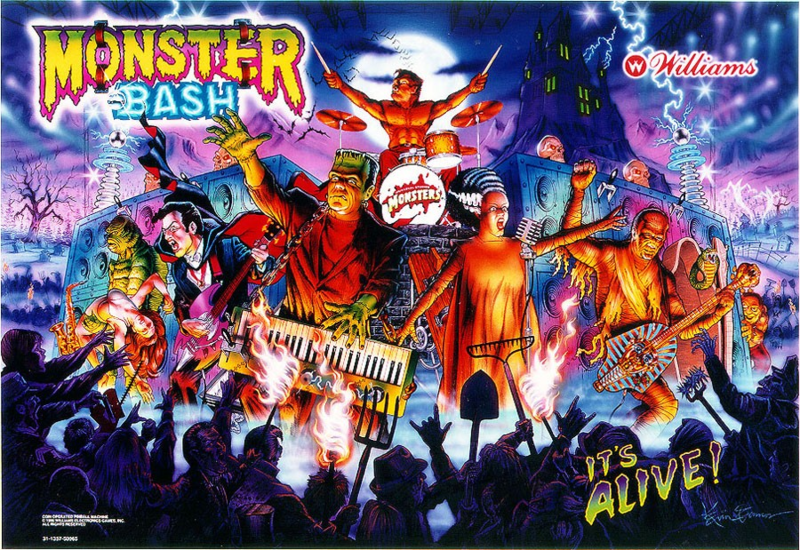 Table Pack 1 and Table Pack 2 for The Pinball Arcade were developed by Farsight Studios and published by Crave Games. They were released August 2, 2012 for 400 MSP each. 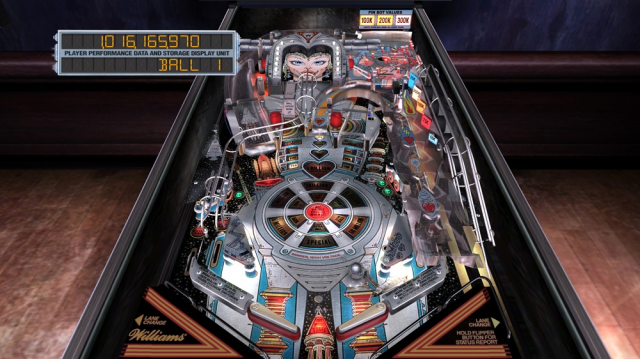 The Pinball Arcade was very well received for its historical tables and accurate physics. 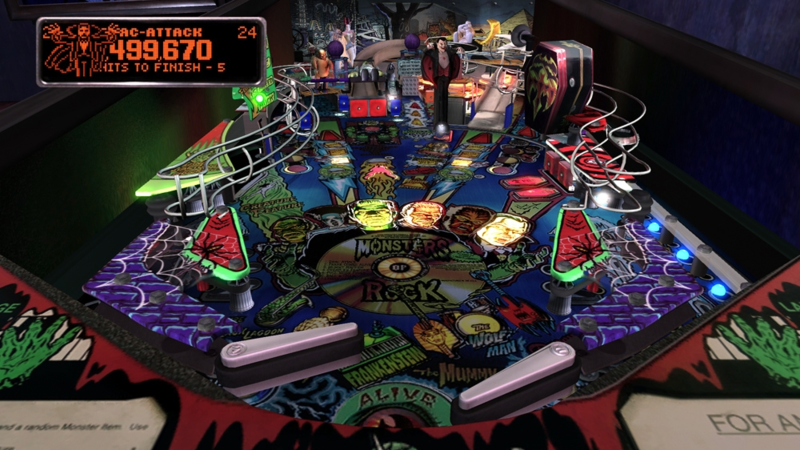 But it would take more tables if it hoped to truly compete with Pinball FX 2 for the highly competitive XBLA pinball crown. Unfortunately the release of both table packs was delayed and fans were left wonderingif it was ever going to come. They’ve finally been released and we can say that Farsight has done a great job. Table Pack 1 consists of Bride of Pinbot and Medieval Madness. Table Pack 2 includes Funhouse and Cirqus Voltaire. Both packs are very different in their theme and content but both deliver an outstanding pinball experience that in many ways out does the base game. 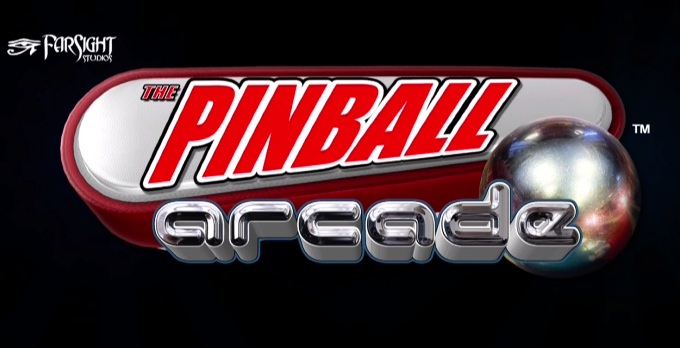 FarSight Studios has a lot of new information about their flagship program Pinball Arcade. Two new tables have been announced: Monster Bash and Gorgar. These classic tables will be an excellent addition to their growing library. 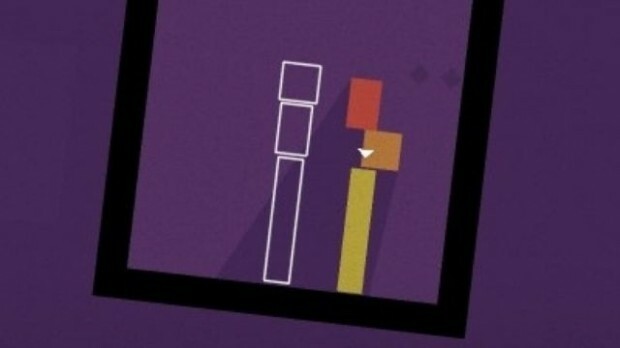 There is a fair amount of new content already on the way that should have arrived already. 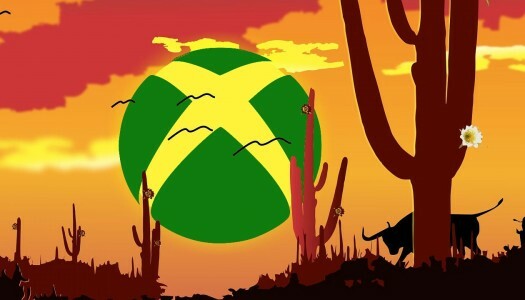 It turns out that a 4mb size limit for XBLA title updates has caused FarSight to have to repackage the tables and then re-submit them for certification. It is unknown how long it will take for these tables to go through the certification process again. Finally, there is some very good news for FarSight Studios and the fans. The Kickstarter to raise funds for the Twilight Zone table was a success. They have raised well over their initial $55,000 goal. Now they have added a stretch goal of $110,000 to fund the Star Trek table. There is still a few days left so we will see if they succeed.